How Long Does Will It Take to Settle My Tax Debt? It usually takes less than 30 days to prepare an offer in compromise. Once filed, it usually takes the IRS between 3 and 9 months to pick up the case to review. It could take longer depending on how many offers are pending. The bad news is the IRS will file liens if they have not yet been filed. The good news is collection activity, such as levies and wage garnishments, are on hold while the offer is pending. So you can rest easy knowing you can use your bank account without the IRS swooping in and taking funds while the offer is out there. If the IRS makes no determination on the offer within 2 years, the offer is automatically accepted. But I wouldn’t count on this—I’m yet to see it in practice. How Can I Pay Fewer Taxes? Most will pay what’s due but no more. Unfortunately, for most taxpayers, there is no secret loophole that will save you thousands of dollars in taxes. If you’re a wage-earner, the best advice is to maximize contributions to retirement plans and other investment vehicles that result in tax deductions. Be careful of unreimbursed business expenses and other Schedule A deductions: many taxpayers overinflate these or don’t know what they may deduct. The IRS frequently audits these deductions. What’s the Difference Between Tax Law Firms and Tax Resolution Companies? Tax resolution companies often advertise promising miraculous results. They will say things like “settle your tax debt in 60 seconds.” The problem is these statements are simply not true. The tax resolution industry is plagued with unscrupulous businesses who survive only because of the high volume of cases they handle. 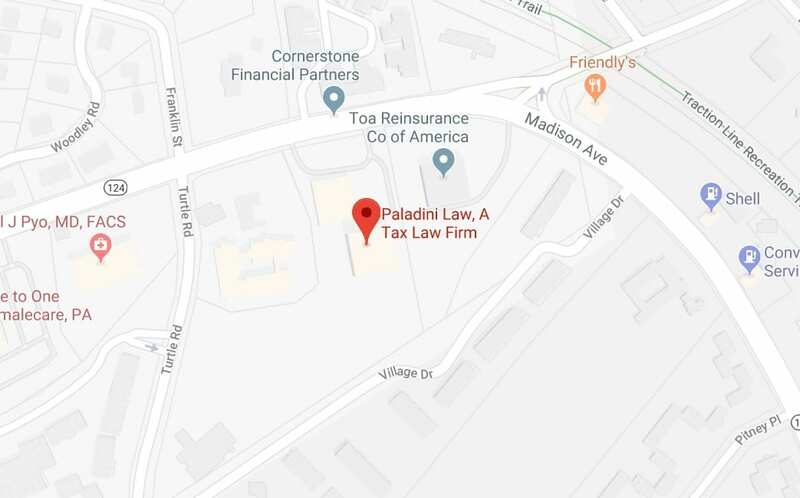 Most tax law firms are different. Attorneys have ethical obligations to clients and won’t survive long if they participate in shady tactics. When looking for tax help, remember if it sounds good to be true, it probably is. How Do I Get a Copy of My IRS Records? If this isn’t enough information for you, you can also make a request through the Freedom of Information Act (a “FOIA request”). You can request your complete administrative file, including any filed tax returns and some internal IRS correspondence.